This article is a mix of online research and my own opinions after housing and observing these fish. 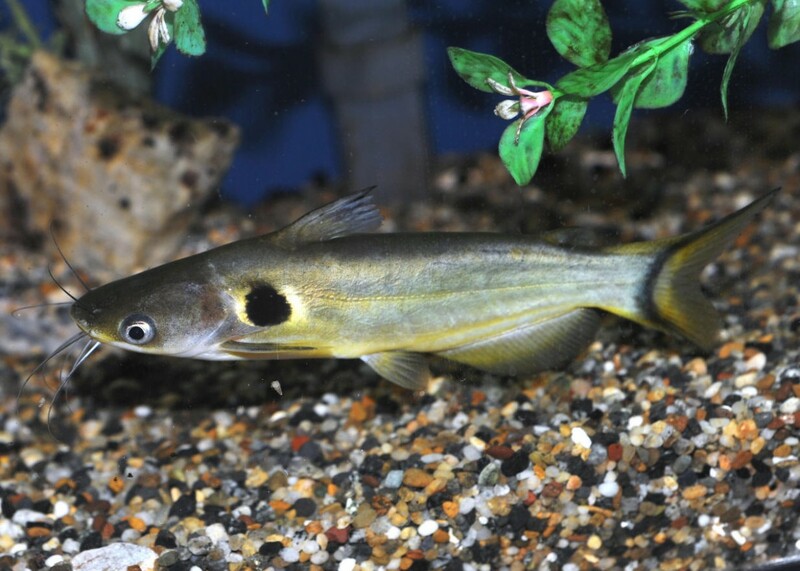 The Ompok catfish can reach a size of approximately 18″ in the wild, with 8″ being the common size in captivity which can take a number of years. They are fairly active fish, and unlike most catfish, they actually tend to swim in the middle of the aquarium and prefer to eat at the top. These catfish are extremely resilient to temperature and parameter changes and can handle a wide range of temperatures and chemical balance. 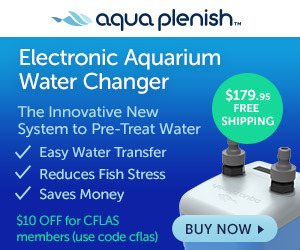 They can be kept in both fresh and brackish water with ease by a beginner aquarist and will thrive and grow given proper diet and enclosure. There are numerous species of the fish and so far I have only ever seen one in person, which I promptly purchased from one of the local pet stores here in Panama City, Florida, and named him Antonio. That was about five years ago and to this day, he is one of my favorite fish. These catfish truly have an amazing personality and any owner should definitely take some time out of the day, sit in front of the tank and enjoy them. As omnivores, these catfish are not particularly picky about their meal and will take anything from live crickets, guppies, shrimp, worms, etc. to flake food and floating or sinking pellets. They're considered semi-aggressive only because of their taste for live food and eating just about anything that fits in their mouth. Mine give my Senegal Bichir and Brown Knife a run for their money when it comes to guppies and ghost shrimp. My general advice is to have 10x water turn-over rate in their aquariums for proper circulation. These catfish don't seem to care what the current level is in an aquarium so long as there is clean water and good circulation. They can live a long time in under maintained aquariums, but they will not be as active. Case in point, Antonio seems to get really excited every time I clean out the filter which provides a higher flow rate and starts swimming around the tank. Please keep in mind an improperly maintained tank can cause these fish to become sluggish and inactive. Also worth noting, they are jumpers, but only when they're excited, so be careful when opening the lid for feeding! Khashayar is a brilliant engineer and fabricator. He is truly a DIY pro in our hobby. There are many nights we all stay up developing new methods, or improving on existing ways of doing things in the never-ending quest for knowledge. He is also a state corrections officer.